is a defect in the body’s ability to convert glucose (sugar) to energy. Glucose is the main source of fuel for our body. When food is digested it is changed into fats, protein, or carbohydrates. 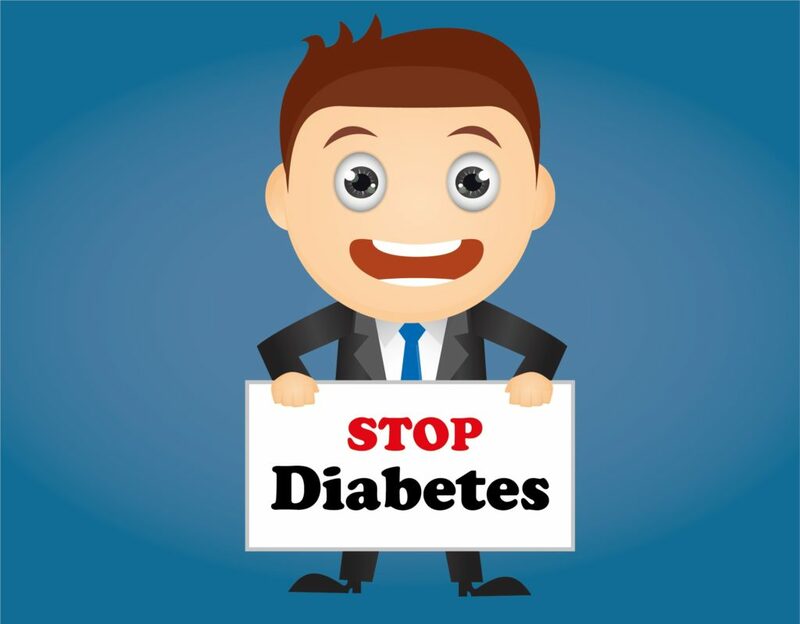 Diabetes is a cause of poor eating habits, too many carbohydrates entering your bloodstream that are converted into sugar more than the pancreas can use. 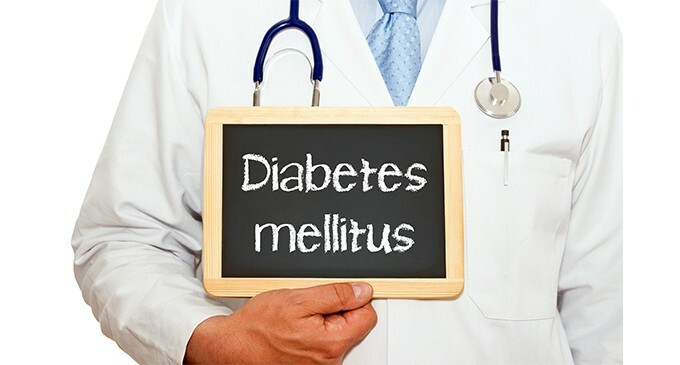 If you’re diagnosed with diabetes, you’ll need to eat healthily, take regular exercise and carry out regular blood tests to ensure your blood glucose levels stay balanced. You can use the BMI healthy weight calculator to check whether you’re a healthy weight.